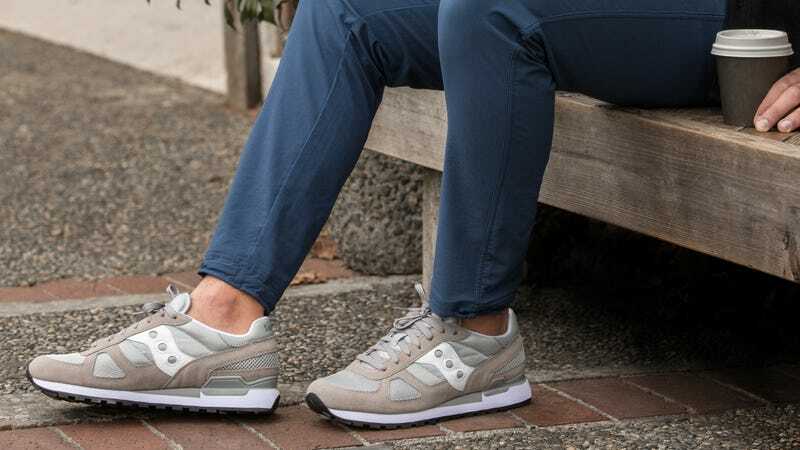 Everyone needs a pair of classic sneakers, and you can’t get more classic than the vintage trainers by Saucony. First introduced in 1983 as performance runners, these are the perfect kicks (from $43) to spruce up your wardrobe. Best of all, they’re now up to 40% off on Huckberry. Look no further for some classic kicks and grab a pair at up to 40% off today.